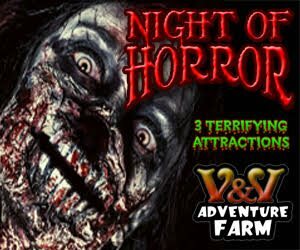 Nothing screams fall fun like New Jersey's thrilling nighttime corn mazes. 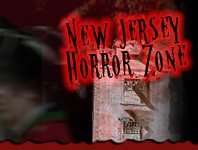 Luckily for New Jersey's haunt seekers, there's tons of each of corn mazes and thrill filled labyrinths across the state! 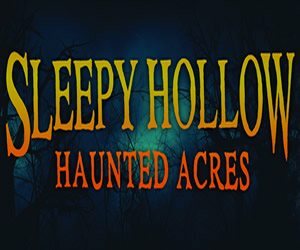 haunted maze, zombies, and an uncanny corn field waiting to be explored. 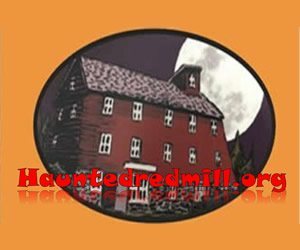 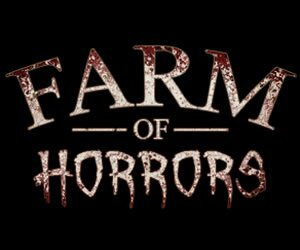 Whether you're down to scream at a scare farm or have your mind boggled by a terrifying cornfield NewJerseyHauntedHouses.com has something that will have you interested and eventually running home in fear. 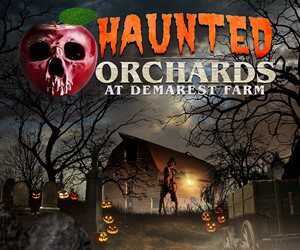 If you find yourself at one of NJ's many mazes this Halloween Season, make sure you're prepared to run! 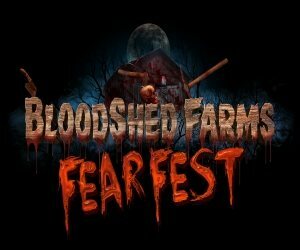 You'll never know who, or what lurks around the next corner, or how you'll be escaping a maze filled with fright. 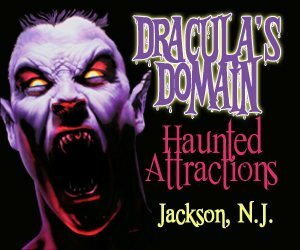 If you're feeling brave this Fall, head over to one of New Jersey's Haunted Mazes, and see if you've got what it takes to make your way all the way through a fear-filled maze!